If I had a dollar for every time someone told me I had an “old soul,” or was “wise beyond my years,” I could pay off my student loans. All my life, I dreaded the kiddie table. At 15, I had a color-coded, five-year trajectory. I set plans, made goals. I wanted to escape my then-suffocating neighborhood and see the world. I wanted to be respected, independent, an adult. Today is the one-month anniversary of starting my new job, and I just passed the six-month anniversary of moving to New York. And for the last 5 years, my life has been broken up into six-month increments—class, co-op, class, co-op, study abroad, class. I’ve seldom lived anywhere more than six months. As such, I’m conditioned to feel antsy for something different and new every 180 days. And now? I have to schedule my vacation months ahead of time, and budget days off. I’m not complaining—I’m immensely blessed and grateful to have a job in my chosen industry, with no lag time between graduation and working—but what I wouldn’t give to sit at the kids’ table now. Music for me is like scent for others; I hear the opening chords of a song and I’m suddenly transported. Well, I’ve been listening to country music all day. I’m not at my desk; I’m sitting with hometown BFF Bo in her VW Jetta, driving everywhere and nowhere at the same time—windows rolled down, Starbucks drinks sweating their cup holders, and country music blasting. I’m homesick for a time and place impossibly far away. I’m not a carefree kid anymore (not that I ever really was carefree). I used to dance and lip sync to Beyonce in my Bo’s bathroom (there’s video evidence), I used to get giddy about being asked to a dance, cheered winning a field hockey match. This week, I celebrated the fact that I qualify for a higher credit limit, and I’m saving up for a move and to buy an ottoman. Oh, how the times have changed. But looking back, I’m a little bummed out that I spent so much of my childhood looking forward. Did I really need that seventh AP class? Night classes? SAT classes? 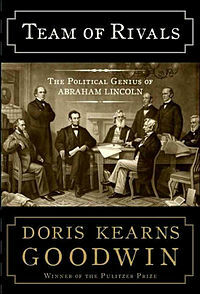 The first time I took the PSATs my freshman year, I got a 1970; yet I still didn’t think that was good enough. 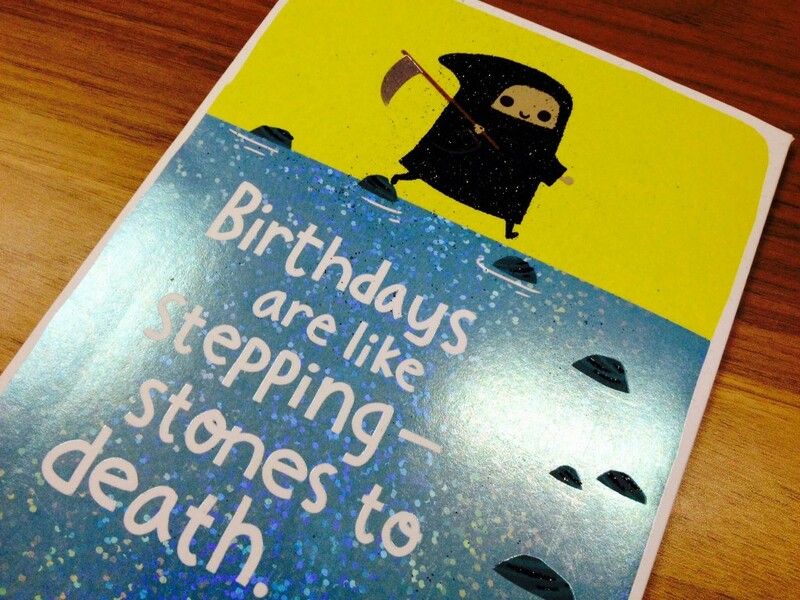 For my recent birthday, my mom got me a card that reads “Birthdays are like stepping stones to death. But the stones are really pretty and there are lots of bars along the way” (She knows me so well). I view my life as a collection of glittery stepping stones. And I don’t regret the time, energy, or anxiety I invested, because those small stepping stones got me here. But by focusing so singlemindedly on improving and validating myself—to schools and boyfriends and internships—I was always looking down, searching for the next stone. Now I’m marooned on one big stone labeled “Responsible Adulthood” and missing the freedom of all that stone-hopping. Looking back, I wish I might have spent a little less time looking down, looking forward, and a little more time enjoying the view.